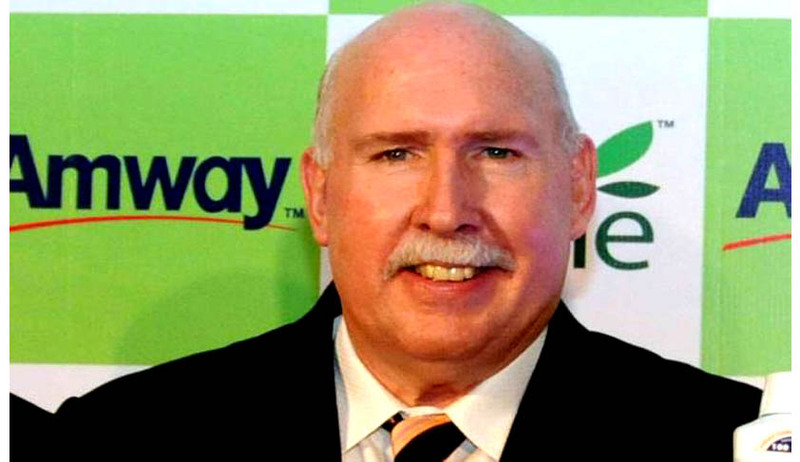 Amway India Chairman and Chief Executive William S Pinckney was arrested and remanded in judicial custody by Andhra Pradesh Police in connection with a criminal case registered against the direct-selling company. The Kurnool district court today sent him in 14-day judicial custody.The action against him was taken on the basis of a complaint filed by advocate, Jagannath Reddy, in December 2013 alleging financial irregularities in Amway's operations.A bail petition was moved in the court, which was rejected and the case has been posted for arguments tomorrow. "The CEO has been booked under the Prize Chits and Money Circulation Schemes (Banning) Act, besides charges of cheating as well as extortion under relevant sections of the Indian Penal Code (IPC)," Kurnool Superintendent of Police Raghurami Reddy said. But the Amway company has responded to the allegations against the CEO as "frivolous" and said his arrest was "unwarranted". "The company had no prior information on the same. Allegations mentioned in the FIR are frivolous and give a misleading impression about our business," the statement said. Indian Direct Selling Association (IDSA), in a statement, condemned the arrest of Amway CEO. "This incident highlights the urgent need for the Government of India to amend the Prize Chits and Money Circulation Schemes (Banning) Act 1978 (PCMCS). Unless amended, the Act will be unable to distinguish genuine direct selling companies from pyramid schemes and regular consumer complaints will continue to attract provisions of the PCMCS Act," IDSA said.The association also demanded for an immediate operational and 'definitional' clarity to provide a framework to genuine direct selling companies for effective and unhindered operations. Kerala police had arrested Pinckney and two Amway directors last year for alleged financial irregularities.